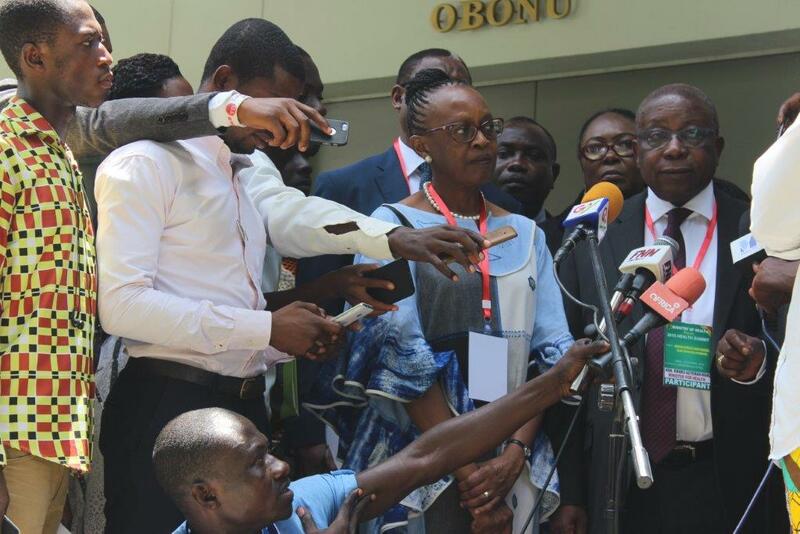 The WHO Regional Director for Africa, Dr Matshidiso Moeti, has called on African countries to strengthen their health systems in order to attain universal health coverage (UHC). 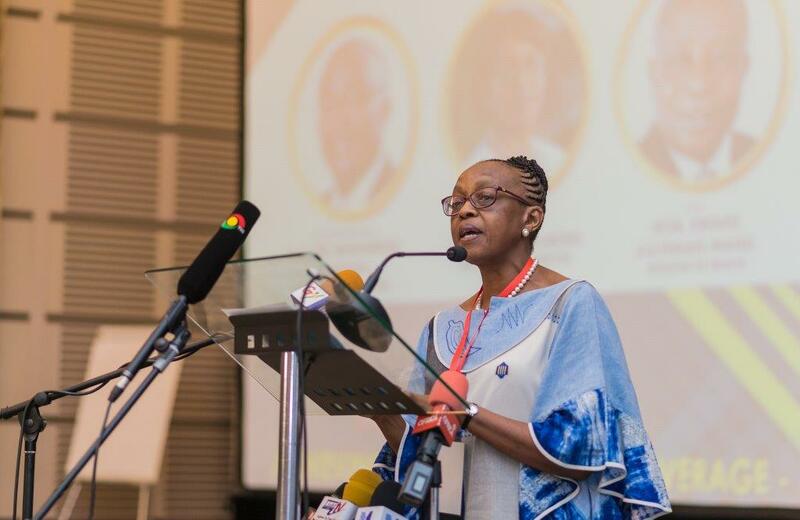 Dr Moeti further urged all sectors of the Ghanaian economy to be fully engaged, in the quest to attain UHC. The Summit which is organised by the Ministry of Health on the theme: “Achieving Universal Health Coverage – Using Innovative Approaches” brought together all sector players as well as health partners to review the performance of the health sector. The event was presided over by Dr. Mahamudu Bawumia the Vice President of Ghana.